Fast becoming a timeless classic in her own right and extremely popular with toddlers the world over! 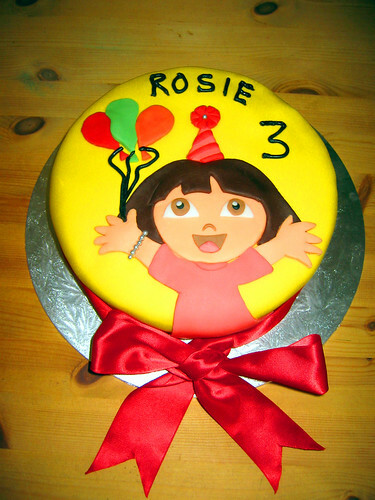 Dora the Explorer cake. From £65.